A balanced diaphragm first stage featuring an auto-closure system designed to prolong the life of your investment. A pneumatically-balanced second stage, comfo-bite mouthpiece, and braided hose create maximum comfort. 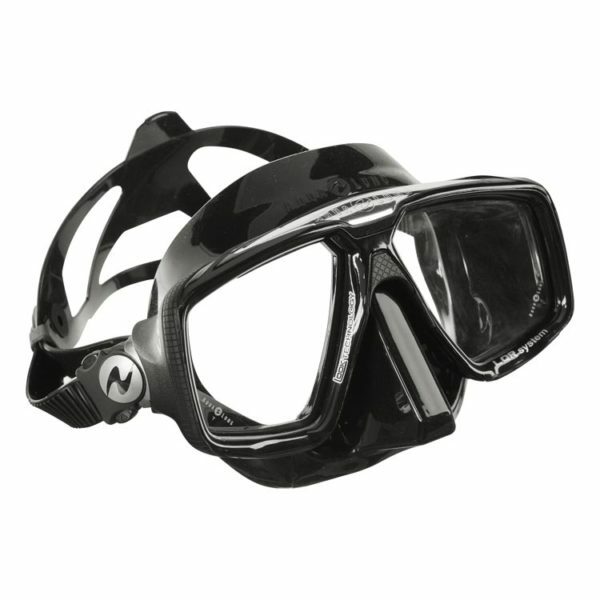 A slim, custom-fit BC for the experienced diver.